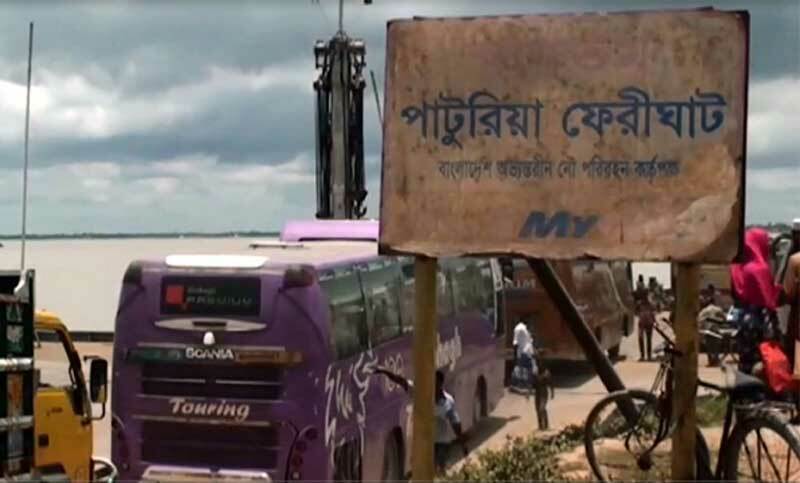 The Eid-ul-Azha holidaymakers of southern and south western parts of the country are in acute sufferings on the way to their home due to limited movement of ferry services in the Padma. The authorities of Bangladesh Inland Water Transport Corporation (BIWTC) could not continue the regular services on several routes of Padma due to poor navigability. Several hundreds of vehicles were seen waiting on both sides of Padma for ferries on Sunday morning, according to eyewitnesses. The disruption has occurred on the route as the dragging works of the River is going on, according to BIWTC officials.